We already knew that the camera in the iPhone 6 and iPhone 6 Plus was pretty impressive, and it’s not entirely new for smartphones to be used in the filming of anything from a music video to a fashion show, but it’s always interesting to learn of smartphones being used in such ways. Turns out the latest holiday campaign by luxury skincare firm Erno Laszlo was shot entirely on an iPhone 6 Plus, and the results are pretty impressive to say the least. Filmed on Apple’s largest iPhone from beginning to end, the handful of separate videos feature black and white footage throughout, with the iPhone’s slow motion capabilities very much being showcased to their fullest. 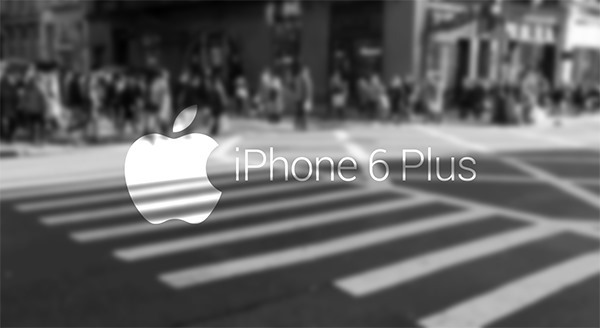 The people behind the campaign point to the handset’s ability to make filming a truly mobile experience as one of the reasons the iPhone 6 Plus got the gig in the first place. iPhone 6 Plus was instrumental in helping us achieve our creative vision for this project – and do it in a brilliantly fast and effective way. It opened up possibilities by allowing us to explore the life and energy of the holiday season in New York, in a truly mobile way. With the iPhone and iPad it’s not just the filming that is important, but also the array of editing software that is available via the platform’s App Store. Apple’s software partners have created some truly impressive video and photo editing software as well as tools for distributing the finished article, and that’s something that traditional standalone cameras and video cameras simply cannot compete with. Having everything handled on the same device – capture, editing, distribution – means that content creators need not carry laptops around too and that’s something that many would point to as a real selling point. The iPhone 6 Plus’s large screen will also no doubt help its credentials in the all-in-one solution market. Check out the Erno Laszlo videos yourself and see what you think.